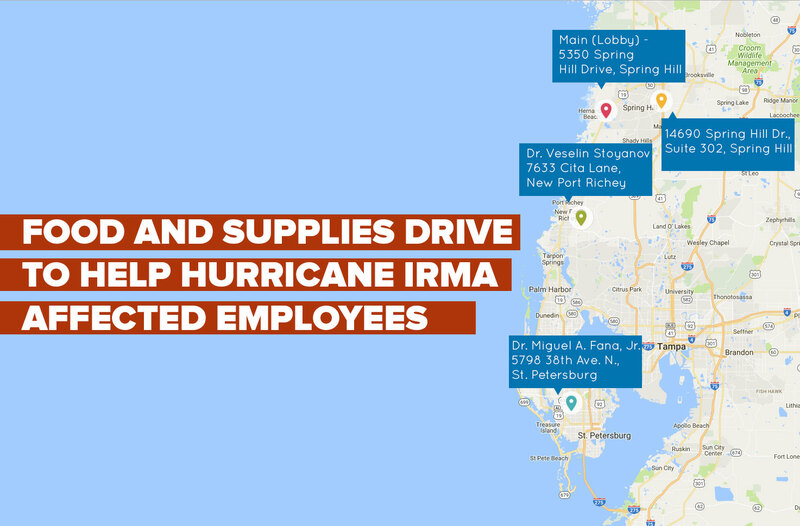 To aid our employees affected by the Hurricane, Access is conducting a food and supplies drive to collect items that may help families in their greatest time of need. If you would like to make a donation, we will be accepting food, clothing, toiletries, Water/ Gatorade/ Juice boxes, non-personable items, blankets, etc. Any suggestions or help from the community outside the Access Family would be much appreciated! We will be assembling care packages from all donations for distribution to employees who may benefit from assistance. Let us come together to help our Access family! Make claims for assistance through FEMA - www.disasterassistance.gov or by calling 1-800-621-3362.